May is Skin Cancer Awareness Month so it's ideal time to talk more about sunscreens. Some of you might be tired of this topic but hey! Good sun protection can prevent skin from skin cancer and can slow down the ageing process. This time I'll focus on reviews. Obviously, I wasn't able to test them all so at least I can share with you some news and info. 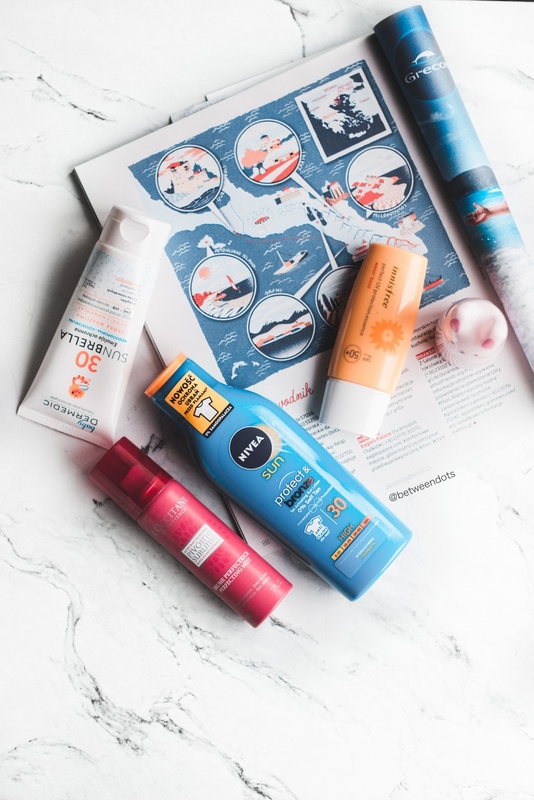 Let's test some products from Innisfree, Nivea, The Body Shop and Dermedic. According to the internet, Chinese actress Fan Bing Bing uses about 600 sheet masks per year. This number gives us a result of almost 2 sheet masks every day. There's a challenge on the internet called one sheet mask a day, but to be honest, I've heard mixed opinions about using a sheet mask or even two sheet masks per day. I got a package from an online shop called Kokosklep with new Leaders sheet masks from their offer. I wanted to use one sheet mask every 2nd day but it was impossible anyway I did it and let me share the results.